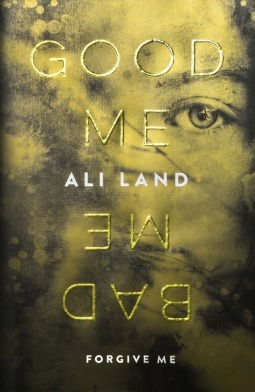 Good Me, Bad Me by Ali Land was published on January 12th 2017 by Penguin Books Ltd and is a crime thriller novel. Milly’s mother is a serial killer. 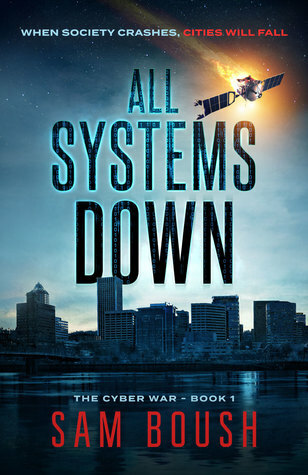 Though Milly loves her mother, the only way to make her stop is to turn her in to the police. Milly is given a fresh start: a new identity, a home with an affluent foster family, and a spot at an exclusive private school.